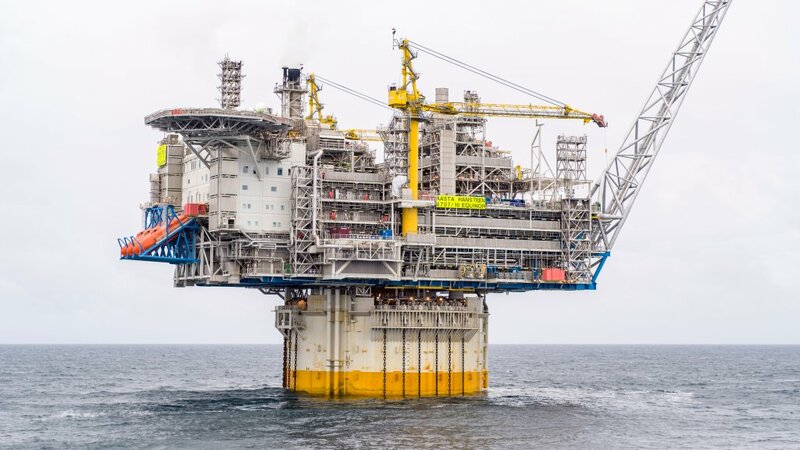 Spirit Energy has kicked off production from its Oda field in the Norwegian North Sea, delivered five months ahead of schedule. 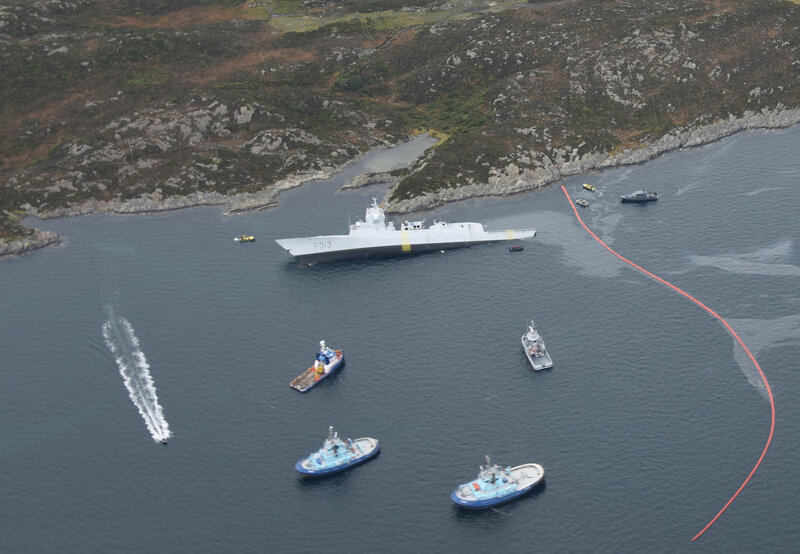 An operation has started to raise a Norwegian naval frigate which sank following a collision with an oil tanker last year. 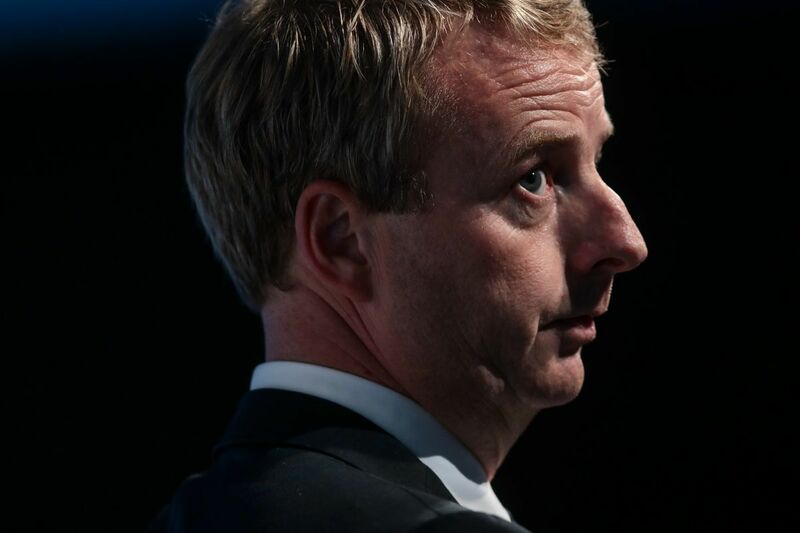 The richest Scandinavians are having a budget dispute involving Norway’s worst terrorist and a capsized warship. 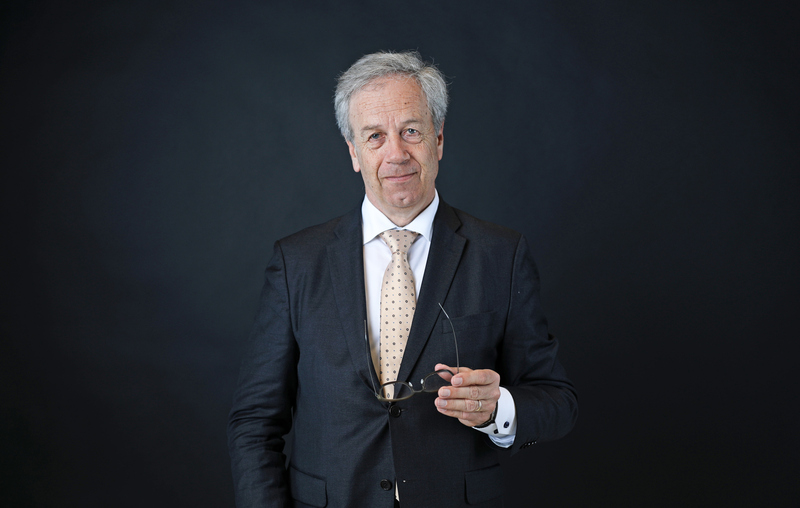 The central bank chief in western Europe’s largest producer of oil and natural gas is warning his fellow Norwegians not to prematurely kill the nation’s main economic engine and source of wealth. 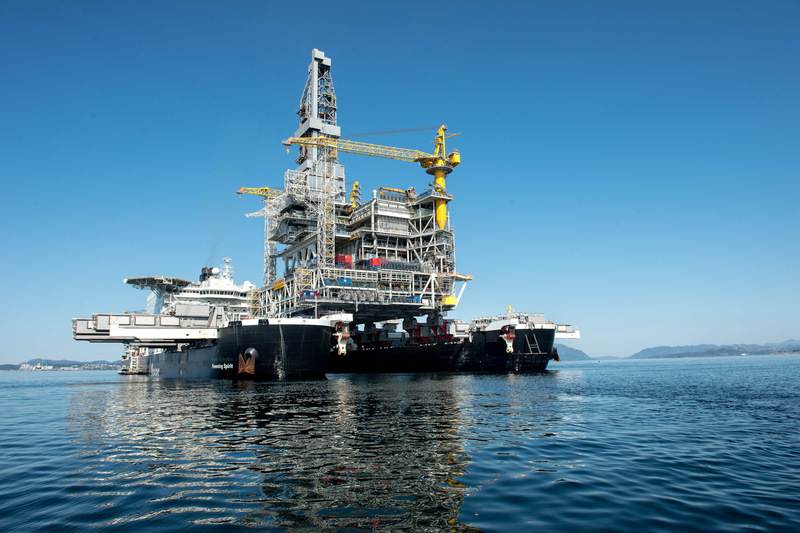 Equinor and its partners have started production from the Aasta Hansteen gas field in the Norwegian Sea. 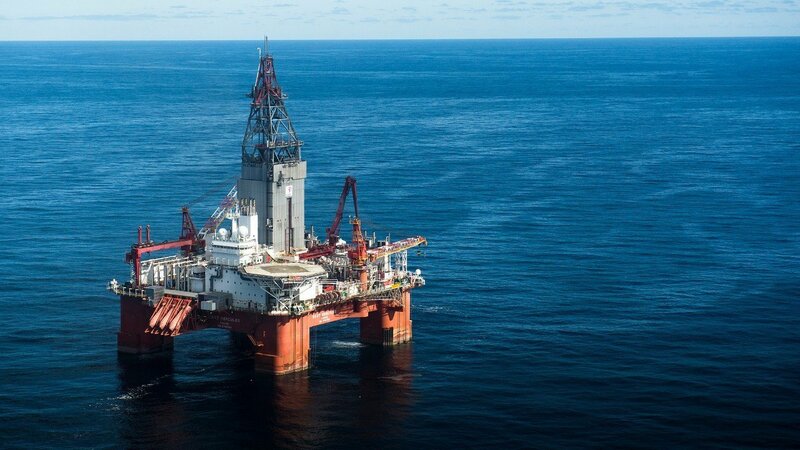 Equinor has made discovery containing up to 24billion cubic feet of gas in the Barents Sea. 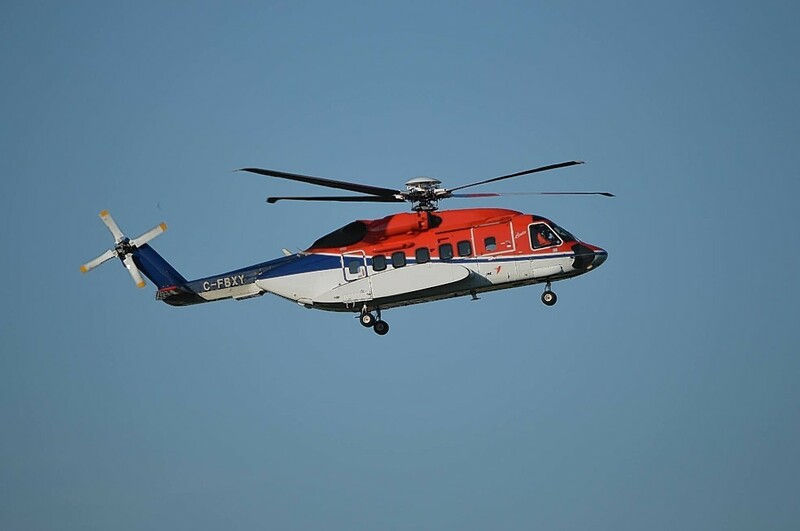 Helicopter operator CHC has won a three-year contract extension with Point Resources for transporting workers to several fields in the Norwegian North Sea. 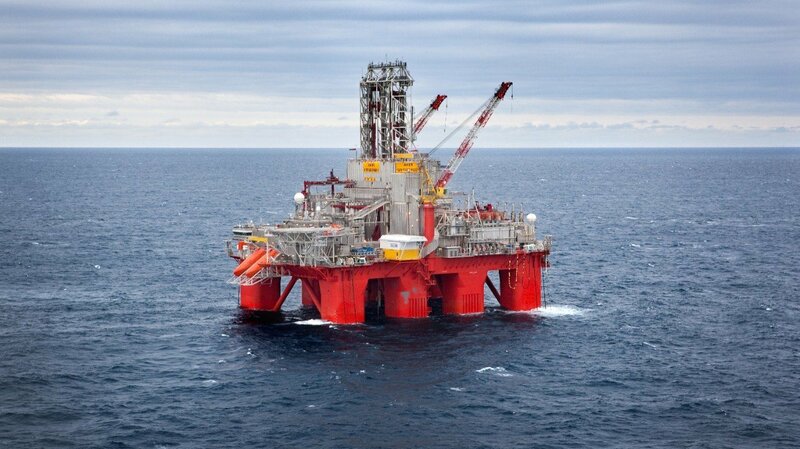 Wintershall has been granted permission to drill an exploration well at the Marisko prospect in the Norwegian Sea. 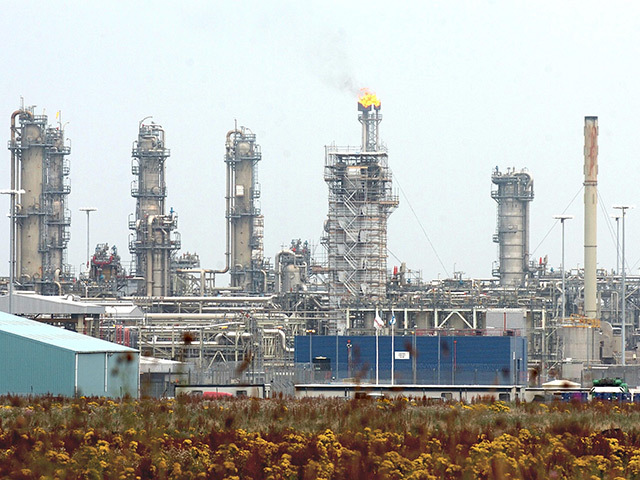 The race is on to become Norway’s biggest non-state oil company. 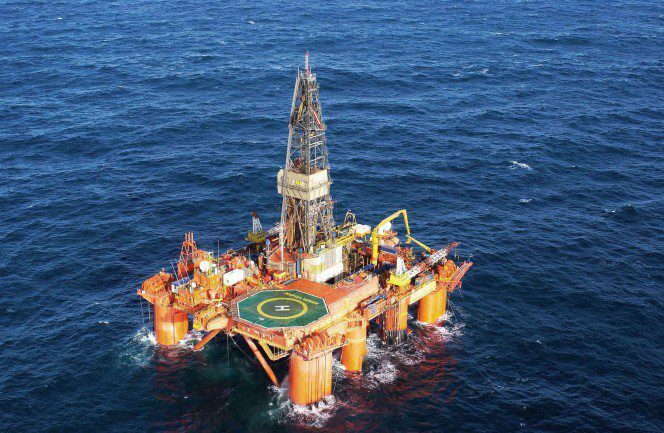 Aberdeen-headquartered Faroe Petroleum has been granted permission to drill an exploration well at the Rungne prospect. 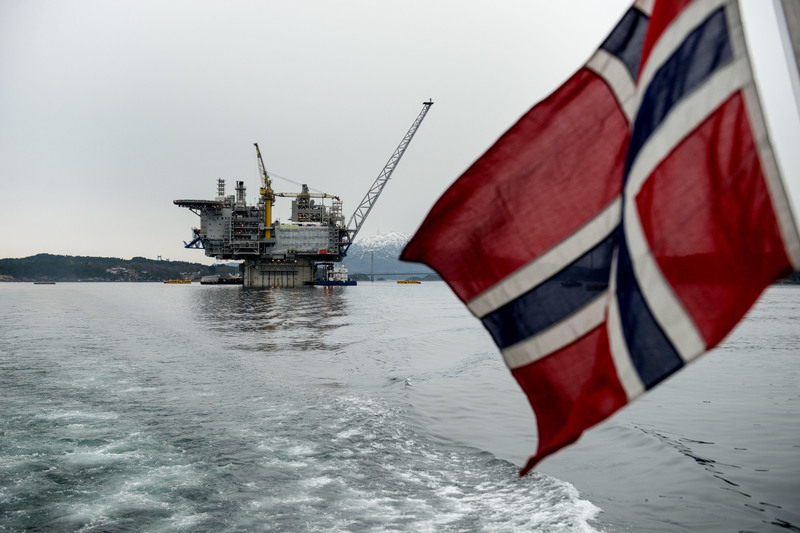 After supplying Europe’s biggest economy with natural gas for more than four decades, Norway is preparing to defend its share as the world’s biggest producers all vie for a larger slice of the $21 billion market. 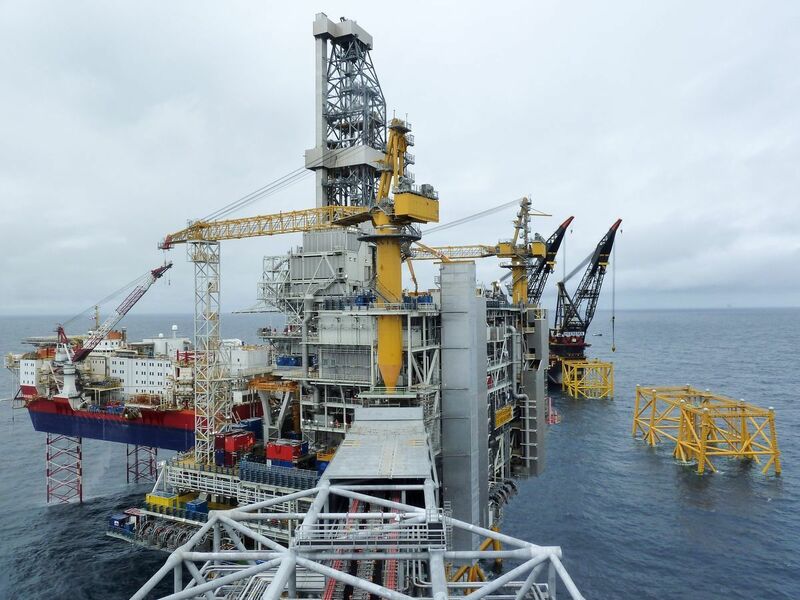 Norway’s longest oil pipeline has now been installed at the huge Johan Sverdrup field in the North Sea. 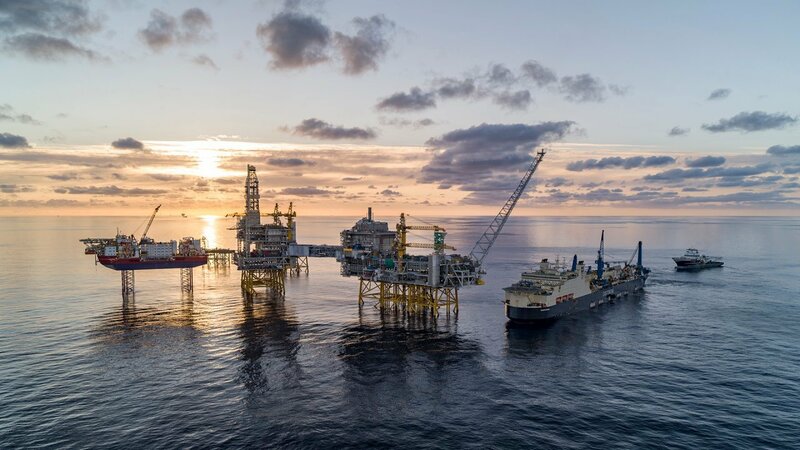 Equinor has been granted consent to start-up its massive Aasta Hansteen gas field by the Norwegian Petroleum Directorate (NPD). 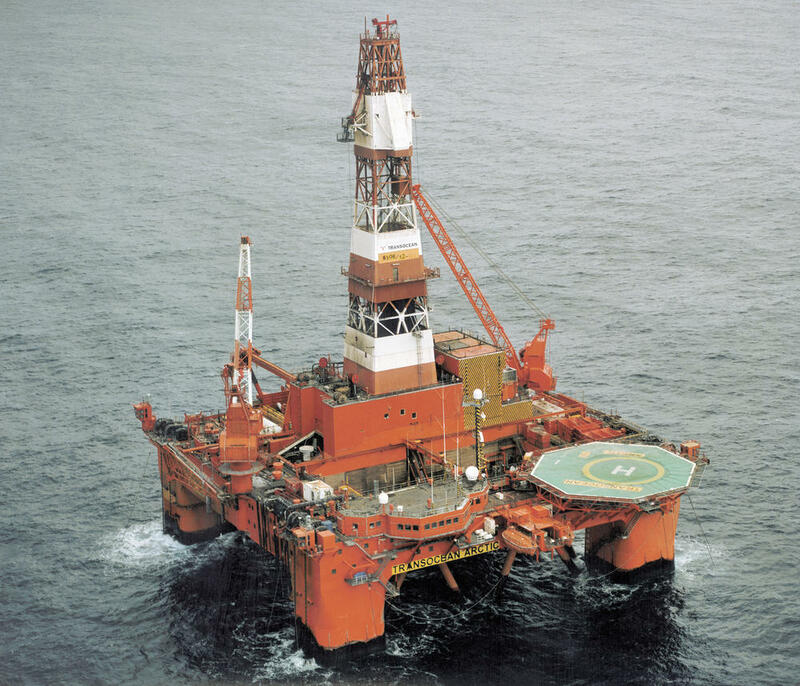 Norwegian Petroleum and Energy Minister Terje Soviknes, an ardent supporter of expanding oil drilling in the Arctic and to protected areas such as Lofoten, is leaving the Cabinet amid a broader reshuffle by Prime Minister Erna Solberg. 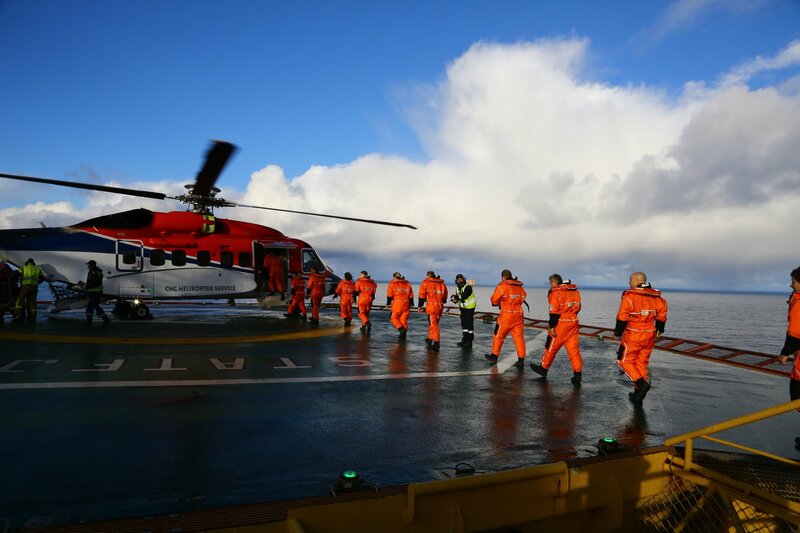 The “risky situation” of Sikorsky S-92 helicopters dominating oil and gas travel in Norway is not sustainable, according to an industry expert. 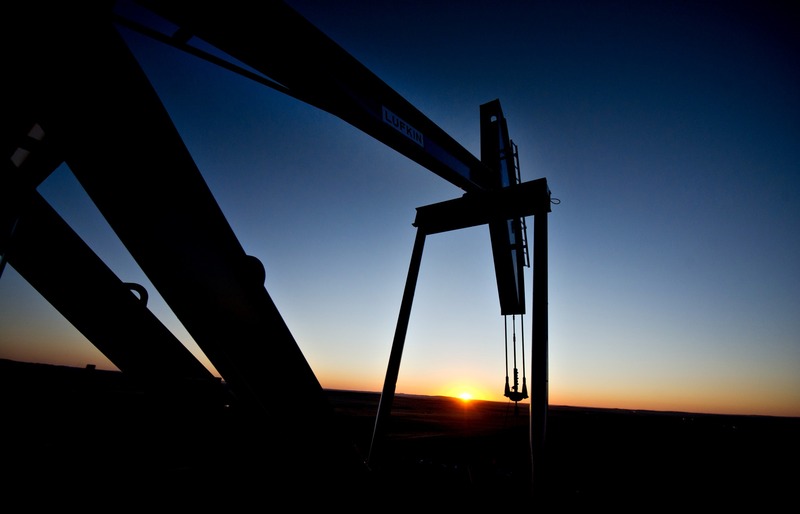 Right before Norway’s biggest oil project in decades got the go-ahead in 2015, crude prices fell off a cliff. That turned out to be perfect timing. 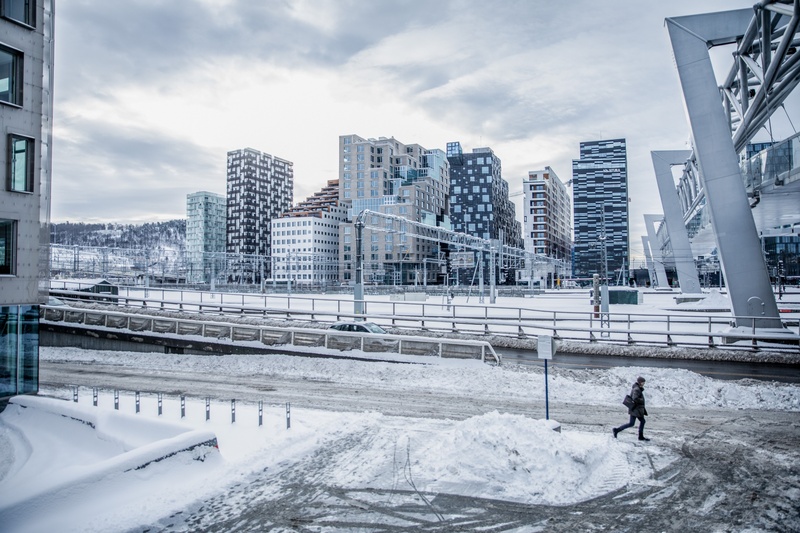 Equinor has joined forces with other leading firms in Norway to establish a “national powerhouse” for artificial intelligence. 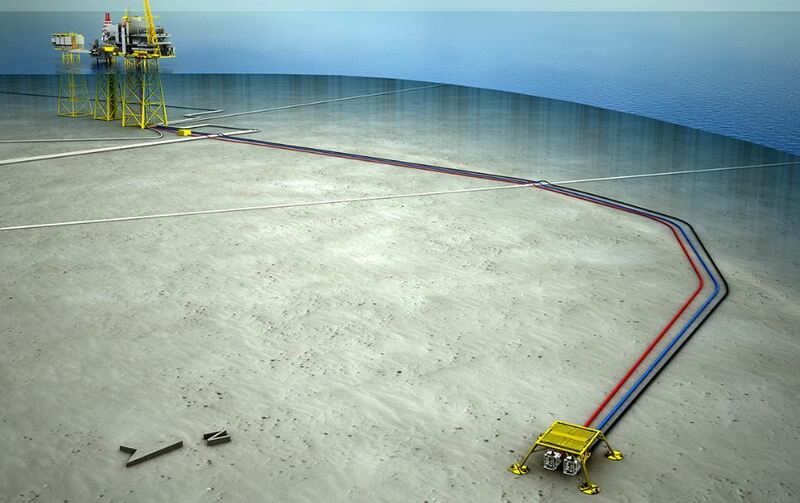 Equinor has been granted drilling permits for three wells in the Norwegian North Sea. 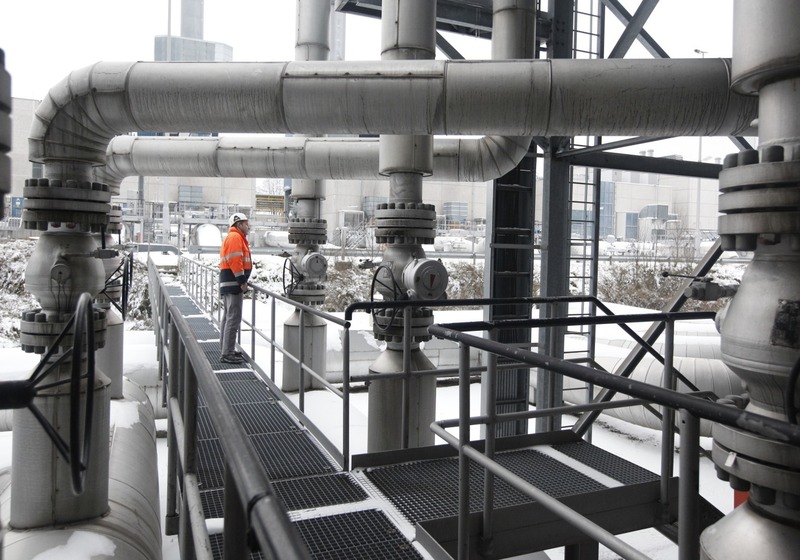 A Norwegian oil and gas union is stepping up a six-day strike today after employers did not respond to demands, according to Reuters. 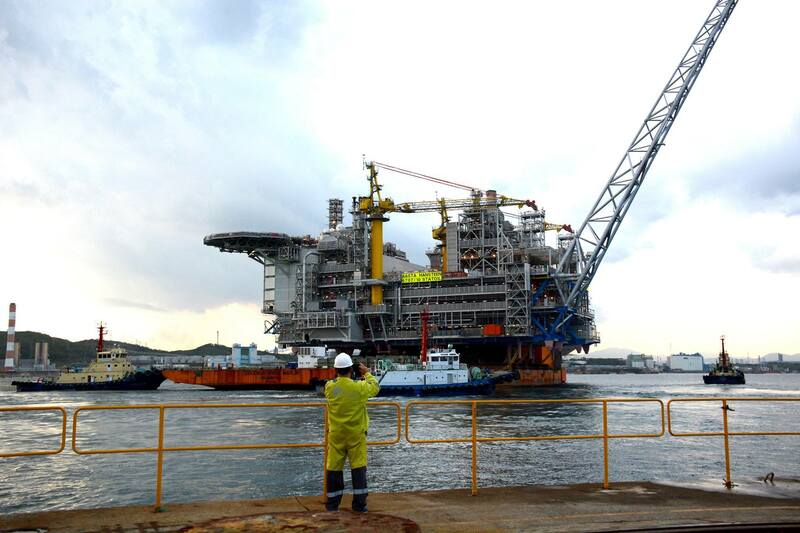 Equinor has released a video of the huge topsides for the Martin Linge field heading for the North Sea. 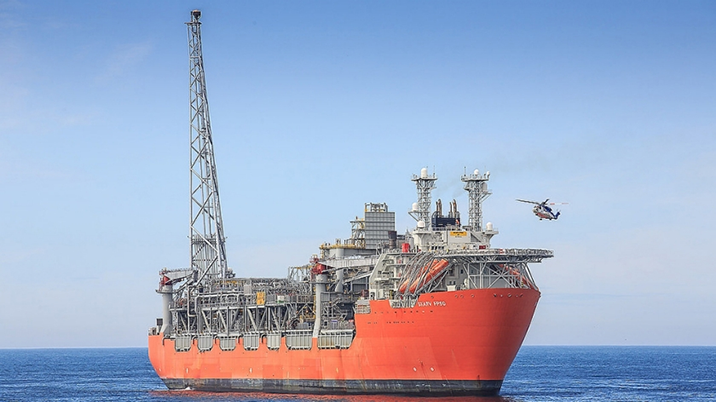 Lloyds Register (LR) has started work on a test project to help deliver major cost reductions on AkerBP’s Skarv floating production, storage and offloading vessel (FPSO). 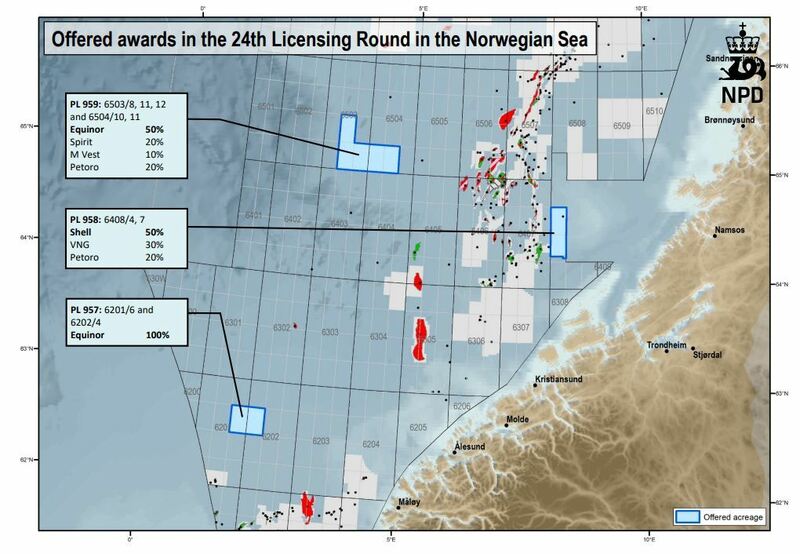 Equinor has been announced as the biggest winner in Norway’s 24th offshore licensing round.